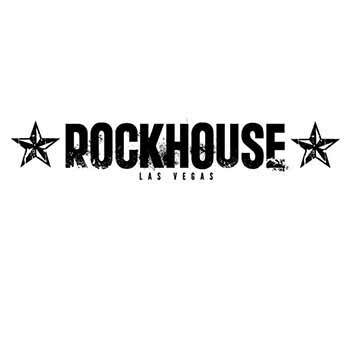 Rockhouse is Sin City’s place to go for a rockin’ good time. Slightly rowdy and with the best party scene on The Strip, it’s like the ultimate dive bar, complete with bar games, dj and over 75 HDTV’s. Packed with a slew of entertainment options, its pretty much a playground that’s great for everyone from sports fans to beer pong aficionados. The uber-friendly waitstaff has got 3 bars to take care of you from, as well as a full kitchen with satisfying favorites like sliders and a “build your-own-taco menu.” Make sure to indulge in one of their signature frozen daiquiris to get the party started. 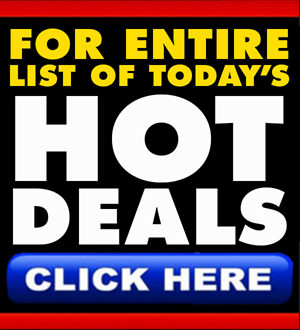 There are a lot of places to party in Vegas, but Rockhouse is a surefire bet on a good time with great prices and top-40 music that everyone can enjoy. Not valid on the Classic Breakfast. 50% Breakfast discount is valid before 11:00 AM only on Saturdays and Sundays ONLY. 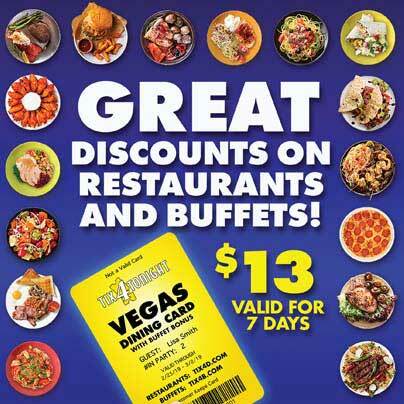 30% Off Food Discount is valid from 11:30 AM – Close only.